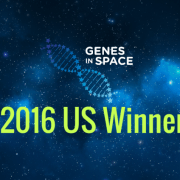 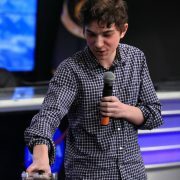 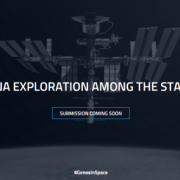 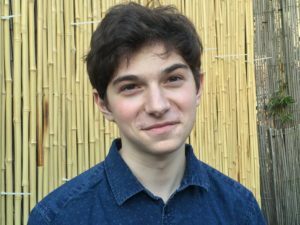 San Diego, Calif., July 14th, 2016 – Genes in SpaceTM named Julian Rubinfien, a high school student from New York, the winner of the second annual Genes in SpaceTM competition. 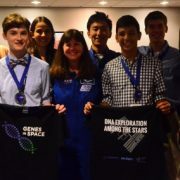 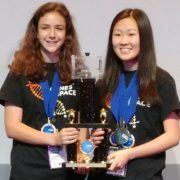 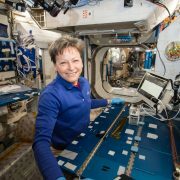 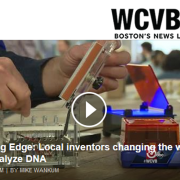 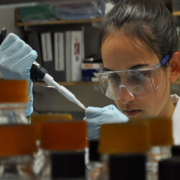 The innovative contest challenges students in grades seven through 12 to design an experiment to solve a real-life space exploration problem through DNA analysis. 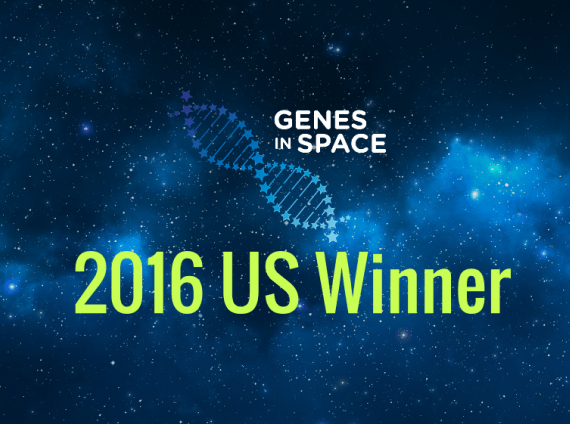 The winning experiment will be conducted aboard the International Space Station (ISS) using miniPCR™ technology.